Scott is the former Northern Ireland National Coach and coached the NI Judo team at the 2014 Commonwealth Games in Glasgow. 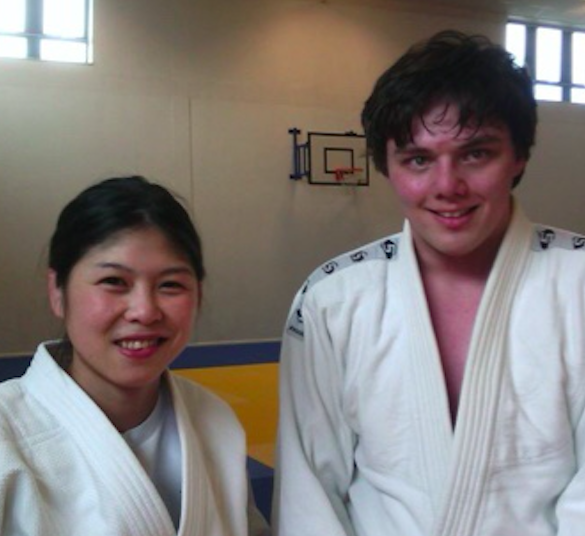 He has been coaching judo for nearly 20 years and is a UKCC Level 3 Coach, has a BSc. Hons. 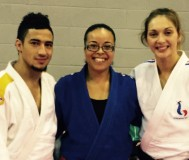 Degree in Sport and as a competitor, was a Commonwealth medallist and is currently a 5th Dan. Iain took up judo in his early 40's and after a few years earned his black belt & is now currently a 3rd Dan! Iain is a member of the GB Masters team having medalled twice at the British Masters and he has also been placed in the top 10 at several European & World Masters Championships! 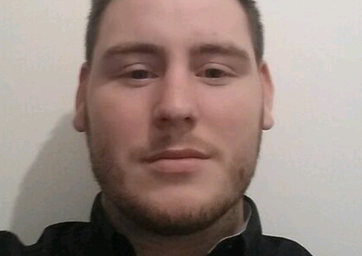 He is currently a UKCC Level 2 Coach. 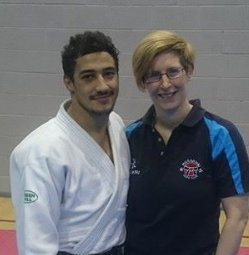 Michaela is currently our only female coach, she is 1st Dan Black Belt and a UKCC Level 2 Coach. She started judo at the age of 10. As Volunteer Co-Ordinator Michaela recruits and manages volunteers needed to deliver the clubs objectives. She also helps to organise fund raising events to maximise the clubs funds to enable players to travel to competitions and training camps. Alan is a 3rd Dan Black Belt and a UKCC Level 2 Coach. 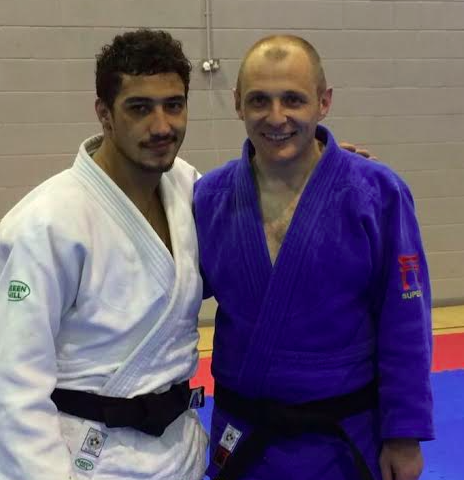 He started judo at the age of 8 and represented Northern Ireland for several years as a junior competing all over Ireland & Great Britain as well as internationally in France & Holland. Alan has been a qualified coach for over 5 years. Rhys is a BJA Level 1 Coach and a 1st Kyu (Brown Belt). He has been coaching young teenagers for two years and has recently joined the team at Murakwai in coaching the under 16’s. As Club Secretary, Emma is responsible for the club's admin and marketing. She is also one of the Child Welfare Officers and has a BA Hons degree in Early Childhood Studies along with extensive experince within Management and Leadership. Emma has recently taken up the sport and is at the club most weeks, please feel free to approach her with any questions/queries. Adam is our IT Coordinator. He joined Murakwai Judo Club in 1981, the year our club was formed. Adam is a 1st Dan Black Belt and a British Masters Champion. 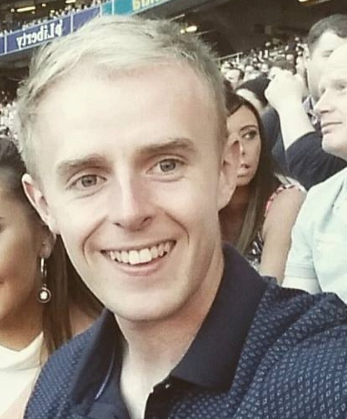 Karl qualified as a Physiotherapist from the University of Ulster in 2014. He is a Senior Ulster Level Tennis player and was Ulster Champion at u18 & u21 level and currently works closely with Ulster Tennis as a Physio. Karl also has martial arts experience as he was a junior black belt in ju-jitsu. 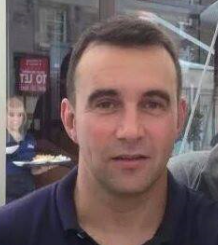 Karl is onhand most weeks to provide massage and physio to our club members who require treatment.